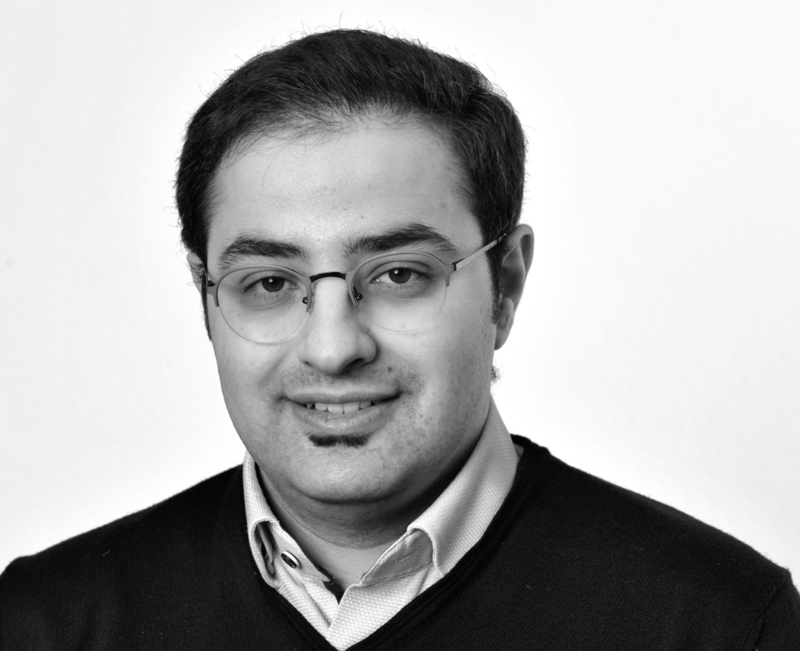 Saman Zadtootaghaj is a researcher at the Quality and Usability Lab at Technische Universitat Berlin working on modeling the gaming quality of experience under the supervision of Prof. Dr.-Ing. Sebastian Moller. His main interest is subjective and objective quality assessment of Computer-Generated content. He received his bachelor degree from IASBS and master degree in information technology from University of Tehran. He worked as a researcher at Telekom Innovation Laboratories of Deutsche Telekom AG from 2016 to 2018 as part of European project called QoE-Net. He is currently the chair of Computer-Generated Imagery group at Video Quality Expert Group. Barman, Nabajeet and Martini, Maria and Zadtootaghaj, Saman (2017). Impact of video codecs on Gaming Quality of Experience. , 1–5. Barman, Nabajeet and Martini, Maria G. and Zadtootaghaj, Saman and Möller, Sebastian and Lee, Sanghoon (2018). A Comparative Quality Assessment Study for Gaming and Non-Gaming Videos. 2018 Tenth International Conference on Quality of Multimedia Experience (QoMEX). IEEE, 1–6. Barman, Nabajeet and Schmidt, Steven and Zadtootaghaj, Saman and Martini, Maria G. and Möller, Sebastian (2018). An Evaluation of Video Quality Assessment Metrics for Passive Gaming Video Streaming. Proceedings of the 23rd Packet Video Workshop. ACM, 1–6. Sabet, Saeed Shafiee and Griwodz, Carsten and Schmidt, Steven and Zadtootaghaj, Saman and Möller, Sebastian (2018). Towards Applying Game Adaptation to Decrease the Impact of Delay on Quality of Experience. IEEE ISM 2018 – The 20th IEEE International Symposium on Multimedia. IEEE, 1–6. Schmidt, Steven and Zadtootaghaj, Saman and Möller, Sebastian (2018). A Comparison of Interactive and Passive Quality Assessment for Gaming Research. 2018 Tenth International Conference on Quality of Multimedia Experience (QoMEX). IEEE, 1–6. Schmidt, Steven and Zadtootaghaj, Saman and Möller, Sebastian and Metzger, Florian and Hirth, Matthias and Suznjevic, Mirko (2018). Subjective Evaluation Methods for Gaming Quality (P.GAME). , 1–24. Schmidt, Steven and Zadtootaghaj, Saman and Möller, Sebastian and Metzger, Florian and Hirth, Matthias and Suznjevic, Mirko and Barman, Nabajeet and Martini, Maria G. (2018). Requirement Specification and Possible Structure for an Opinion Model Predicting Gaming QoE (G.OMG). , 1–20.